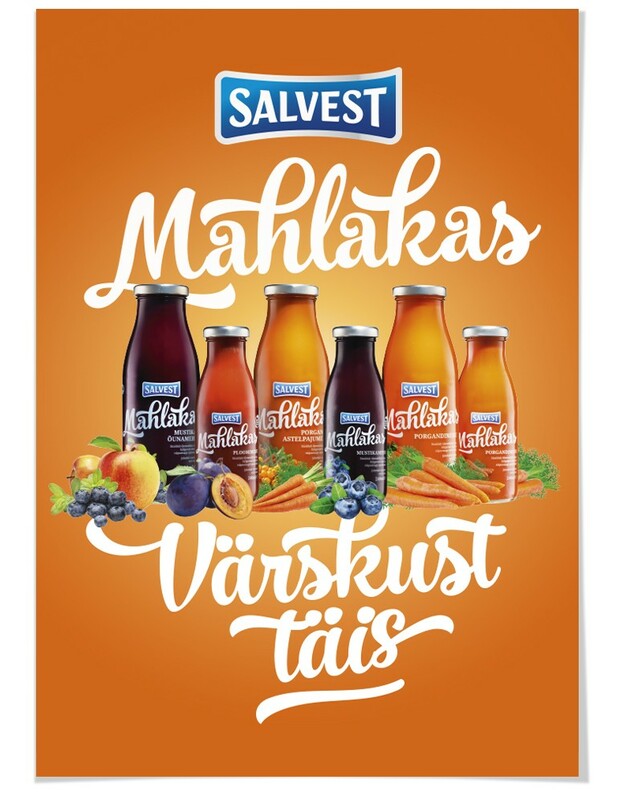 What better way to promote fresh and vibrant drinks than fresh and vibrant print visual. Copy also supports the bouquet, claiming boldly: “Full of freshness”. Well, the copy ain’t lying.